Daily application, morning and/or evening, on well cleansed skin, apply 2 to 4 pumps on face and neck and gently massage for 30 seconds until absorption. For optimal results, follow with the GF Advanced Derm Cream. 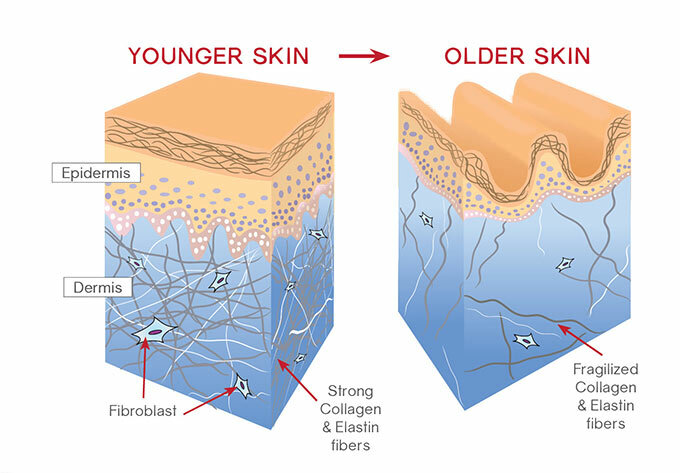 As we age, our bodies produce lower levels of natural growth factors (GF) resulting in diminished functioning of the skin’s extra cellular matrix. This in turn, affects the skin’s structural proteins and the ability of the skin to repair aged or damaged cells.